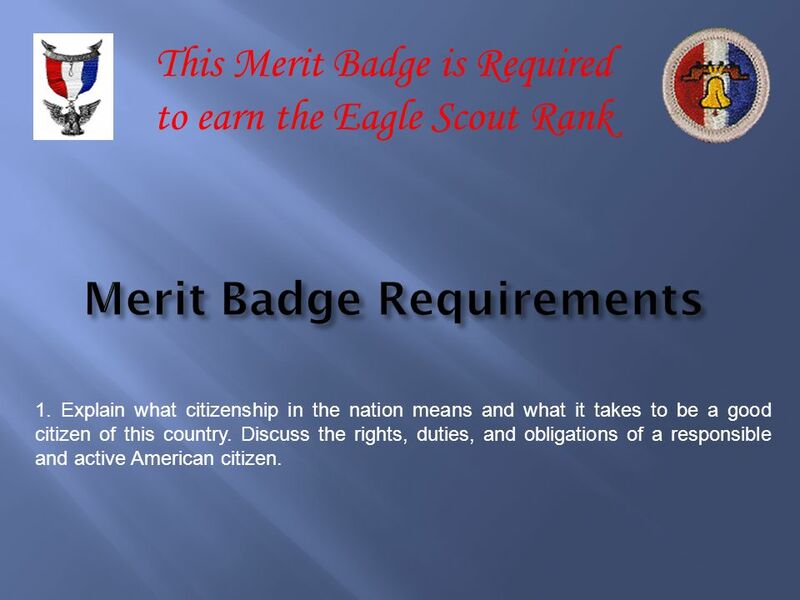 This Merit Badge is Required to earn the Eagle Scout Rank Merit Badge Requirements 1. 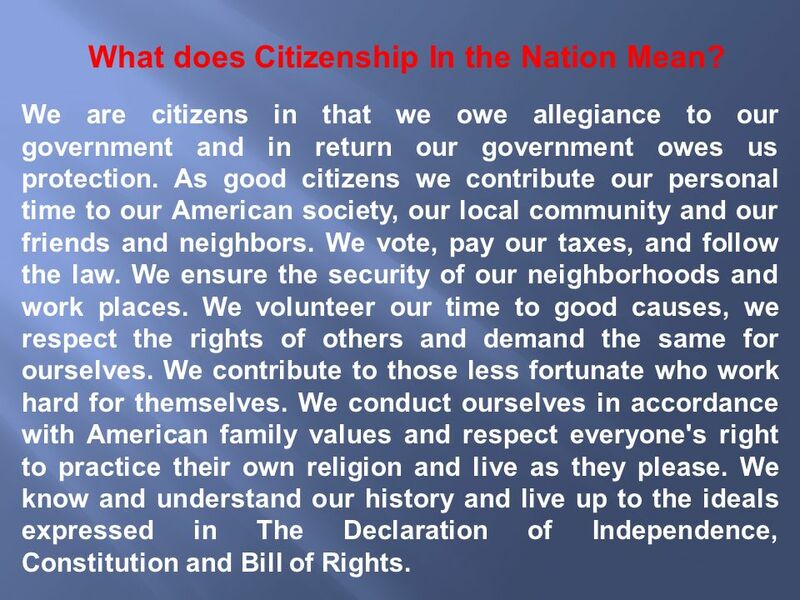 Explain what citizenship in the nation means and what it takes to be a good citizen of this country. 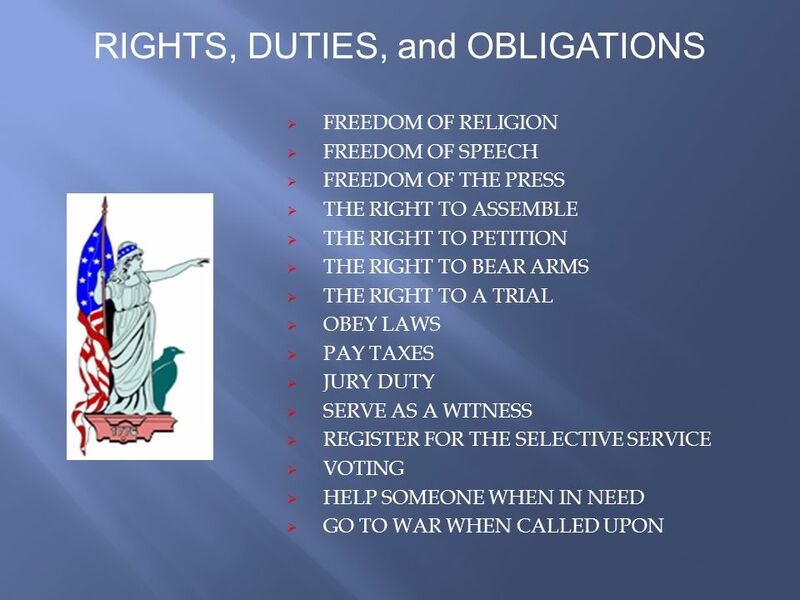 Discuss the rights, duties, and obligations of a responsible and active American citizen. A. 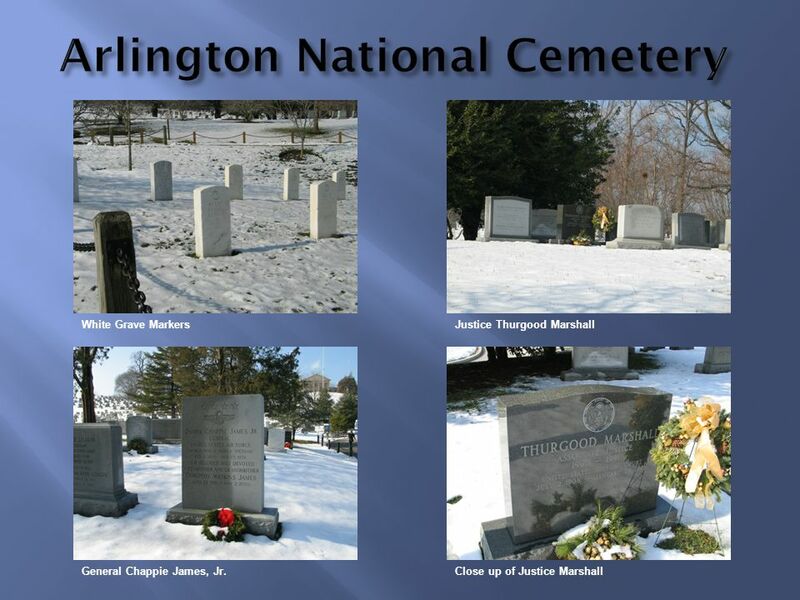 Visit a place that is listed as a National Historic Landmark or that is on the National Register of Historic Places. 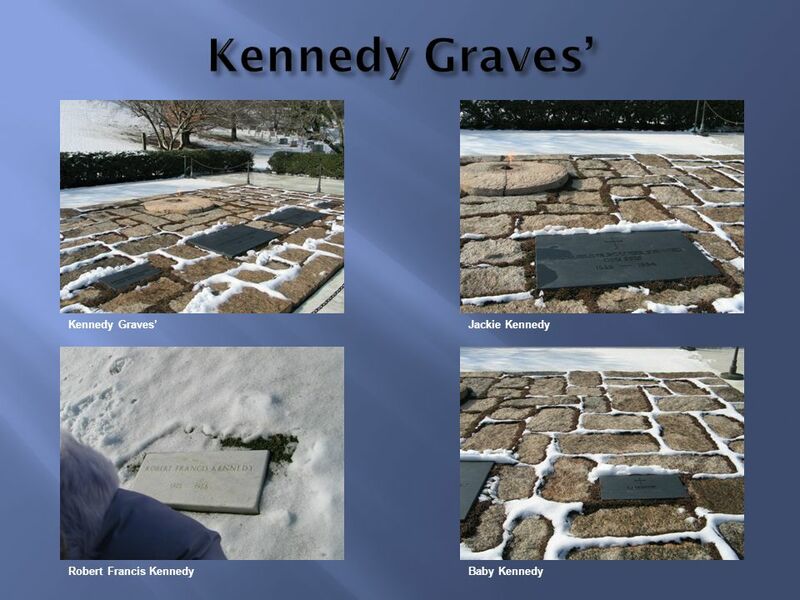 Tell your counselor what you learned about the landmark or site and what you found interesting about it. B. 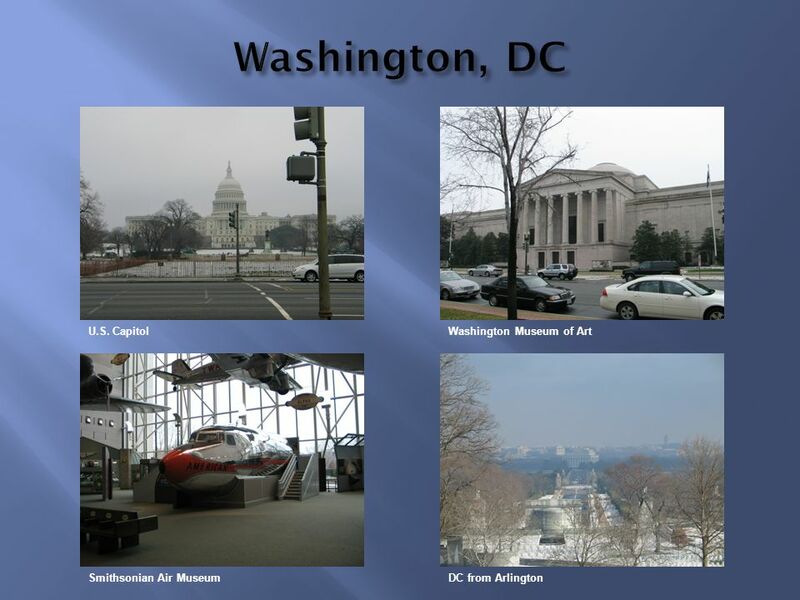 Tour your state capitol building or the U.S. Capitol. Tell your counselor what you learned about the capitol, its function, and the history. 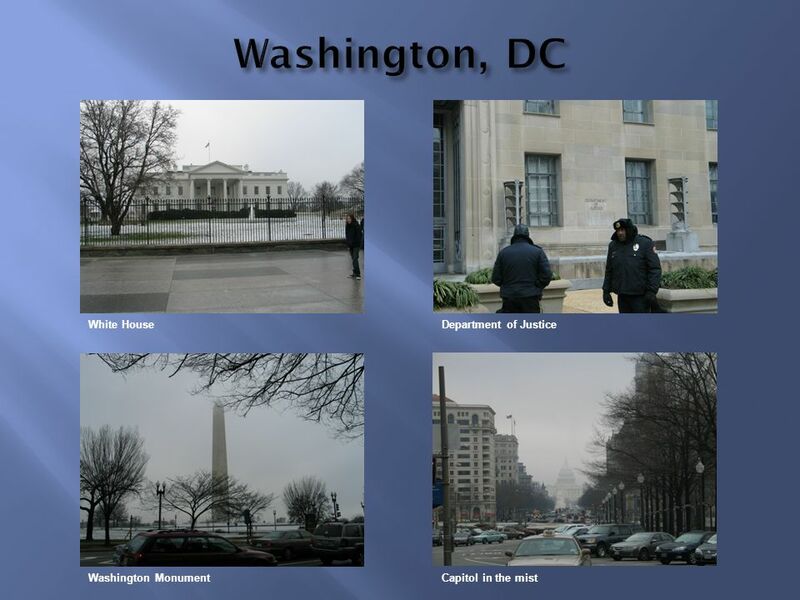 C. Tour a federal facility. Explain to your counselor what you saw there and what you learned about its function in the local community and how it serves this nation. D. Choose a national monument that interests you. 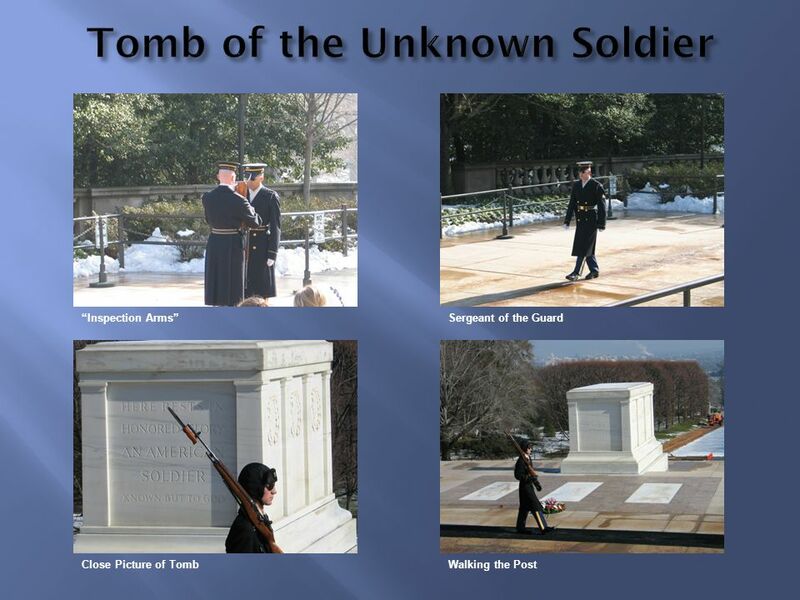 Using books, brochures, the Internet (with your parent's permission), and other resources, find out more about the monument. 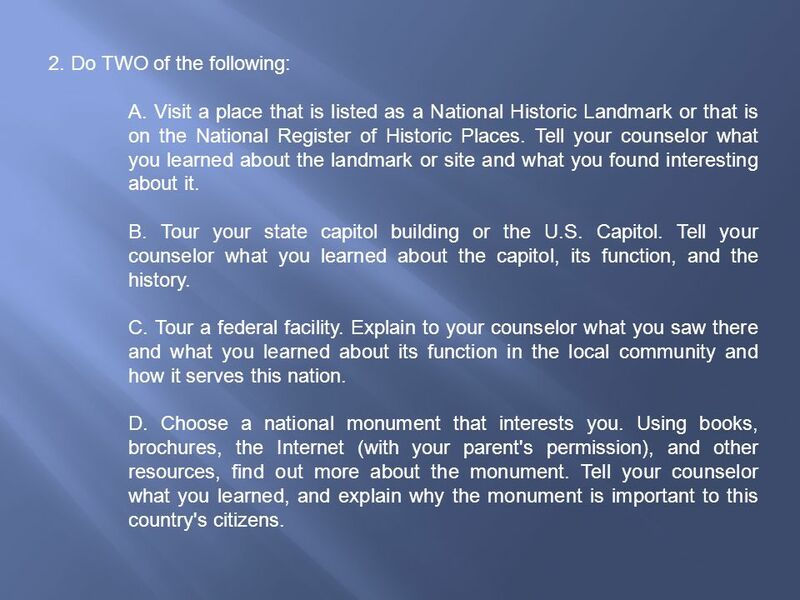 Tell your counselor what you learned, and explain why the monument is important to this country's citizens. 5 5. 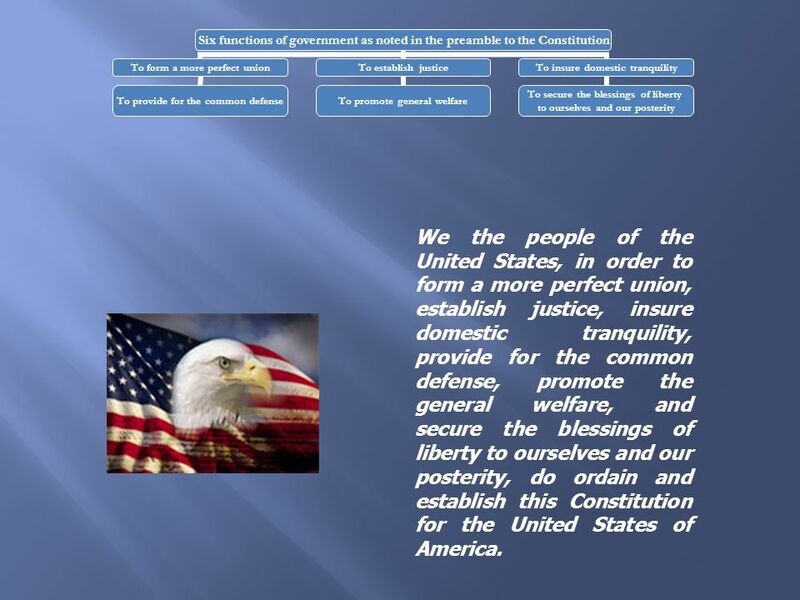 List the six functions of government as noted in the preamble to the Constitution. 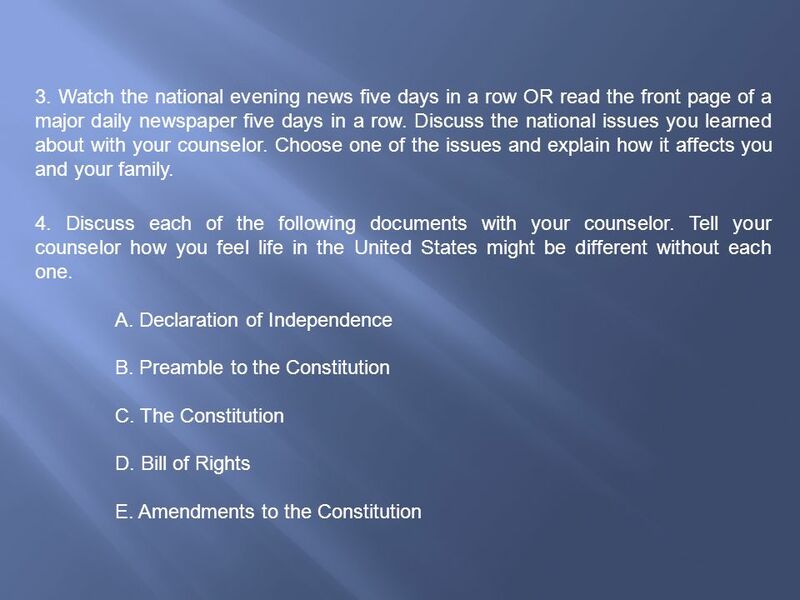 Discuss with your counselor how these functions affect your family and local community. 6. 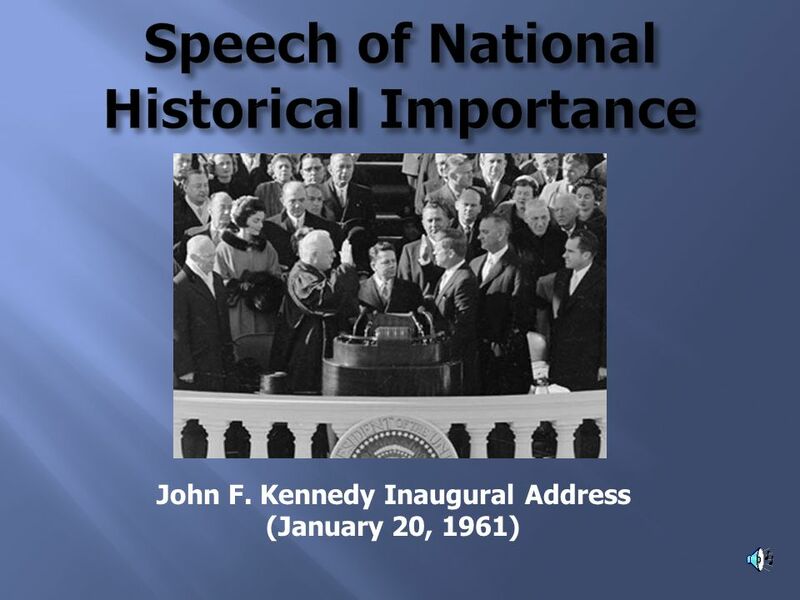 With your counselor's approval, choose a speech of national historical importance. 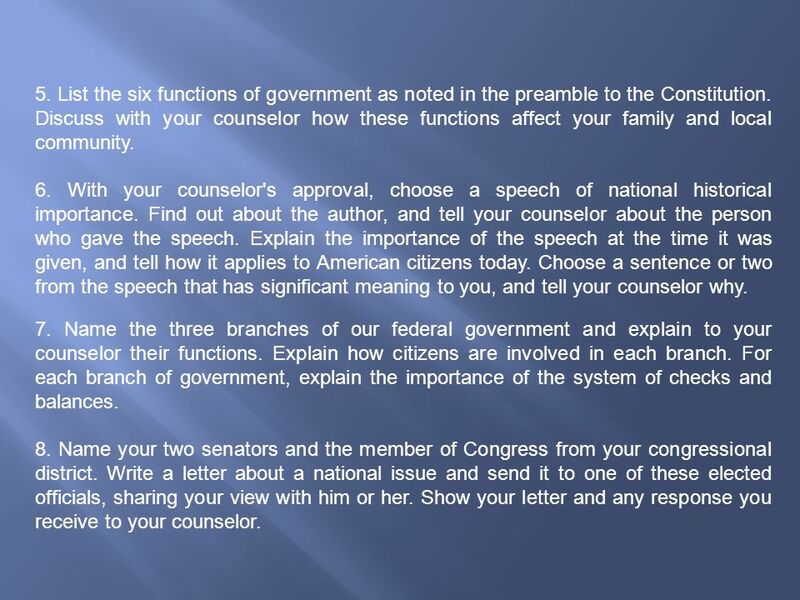 Find out about the author, and tell your counselor about the person who gave the speech. 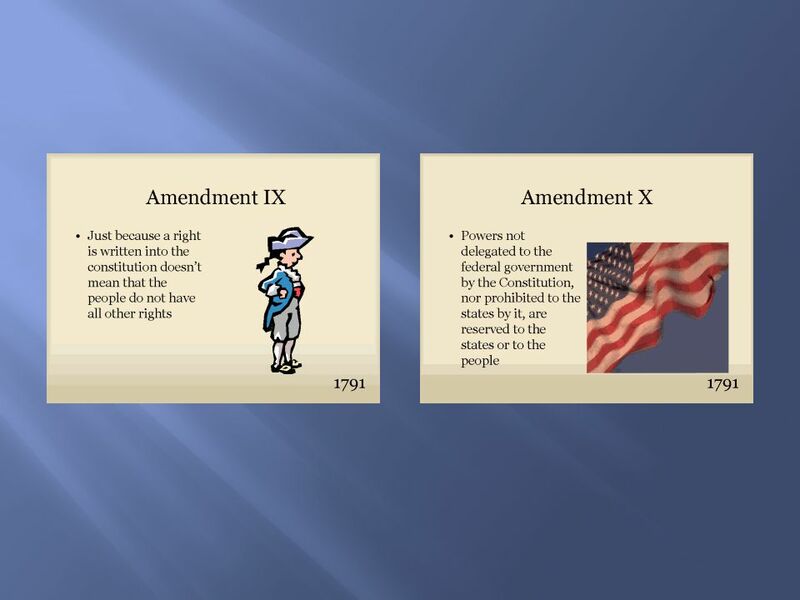 Explain the importance of the speech at the time it was given, and tell how it applies to American citizens today. Choose a sentence or two from the speech that has significant meaning to you, and tell your counselor why. 7. 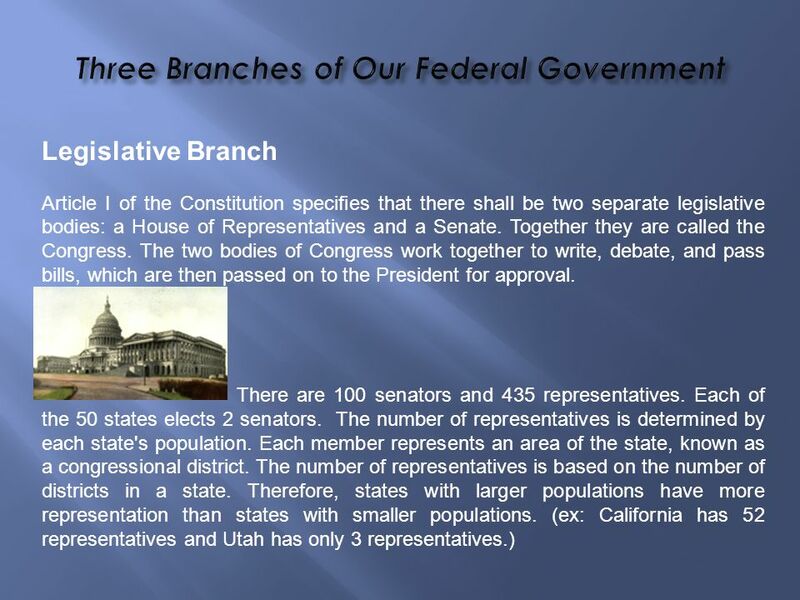 Name the three branches of our federal government and explain to your counselor their functions. 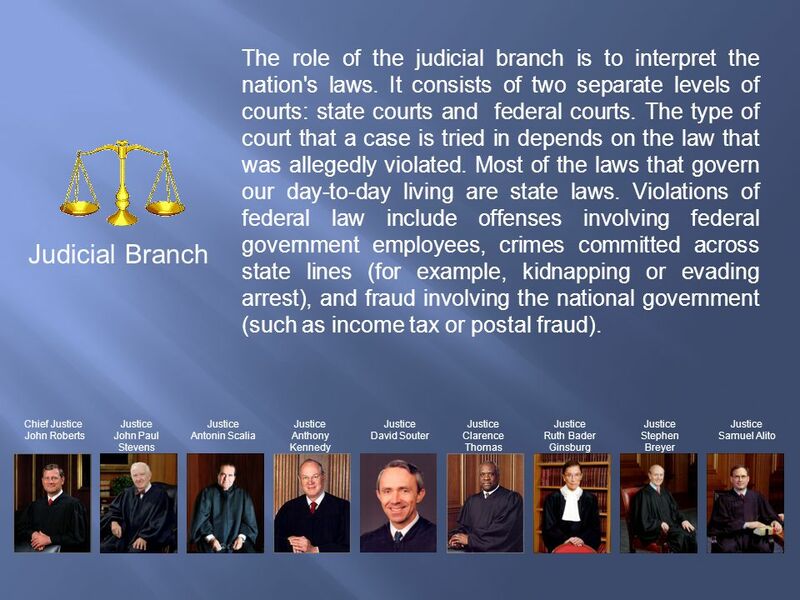 Explain how citizens are involved in each branch. 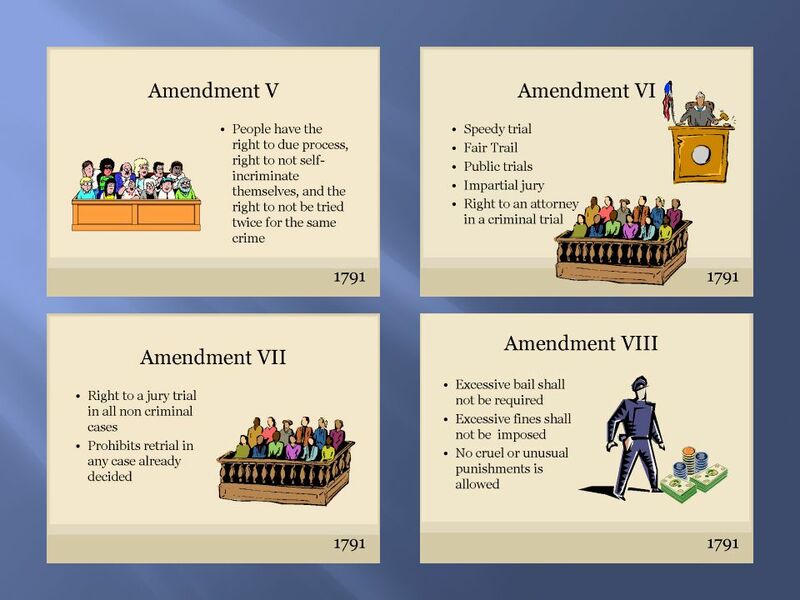 For each branch of government, explain the importance of the system of checks and balances. 8. 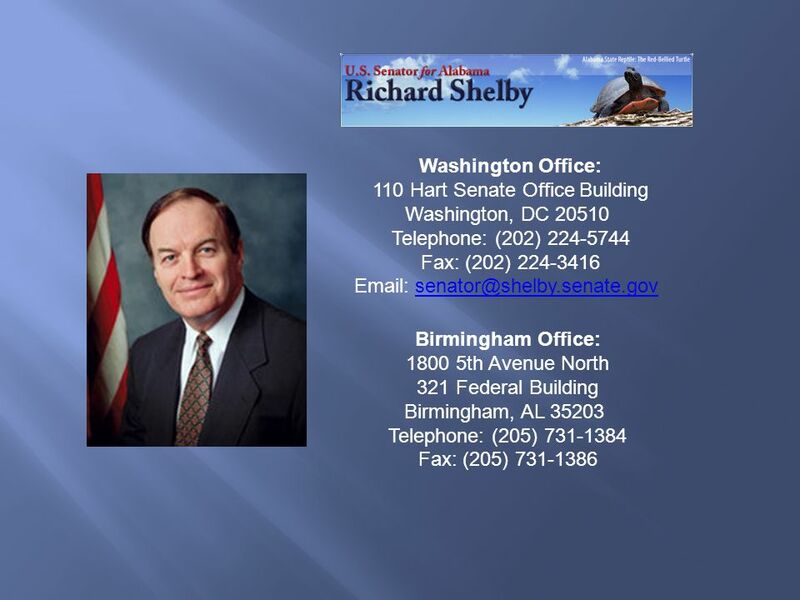 Name your two senators and the member of Congress from your congressional district. 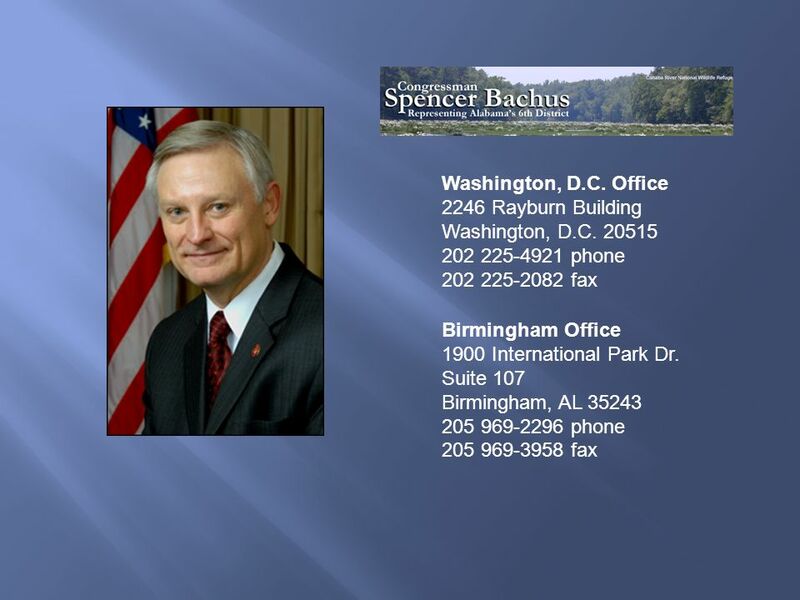 Write a letter about a national issue and send it to one of these elected officials, sharing your view with him or her. Show your letter and any response you receive to your counselor. 6 What does Citizenship In the Nation Mean? We are citizens in that we owe allegiance to our government and in return our government owes us protection. As good citizens we contribute our personal time to our American society, our local community and our friends and neighbors. We vote, pay our taxes, and follow the law. We ensure the security of our neighborhoods and work places. We volunteer our time to good causes, we respect the rights of others and demand the same for ourselves. We contribute to those less fortunate who work hard for themselves. We conduct ourselves in accordance with American family values and respect everyone's right to practice their own religion and live as they please. We know and understand our history and live up to the ideals expressed in The Declaration of Independence, Constitution and Bill of Rights. 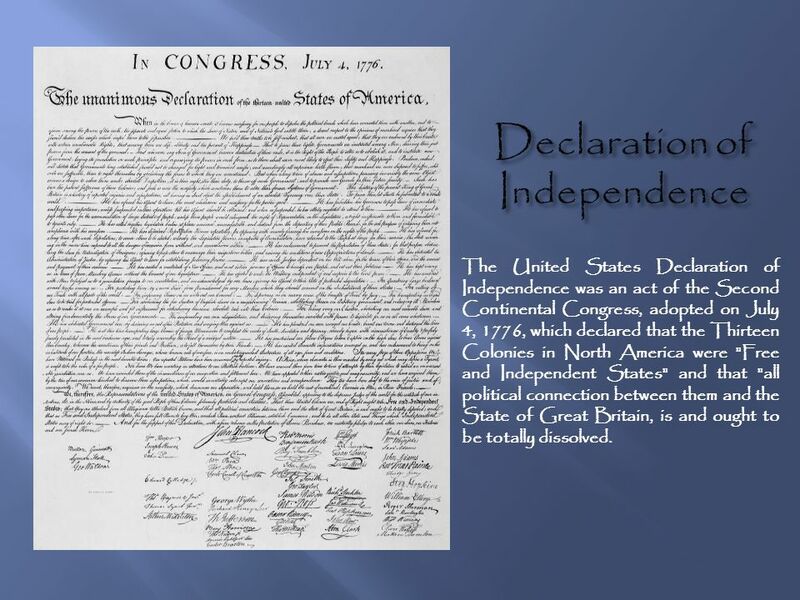 The United States Declaration of Independence was an act of the Second Continental Congress, adopted on July 4, 1776, which declared that the Thirteen Colonies in North America were "Free and Independent States" and that "all political connection between them and the State of Great Britain, is and ought to be totally dissolved. 17 We the people of the United States, in order to form a more perfect union, establish justice, insure domestic tranquility, provide for the common defense, promote the general welfare, and secure the blessings of liberty to ourselves and our posterity, do ordain and establish this Constitution for the United States of America. 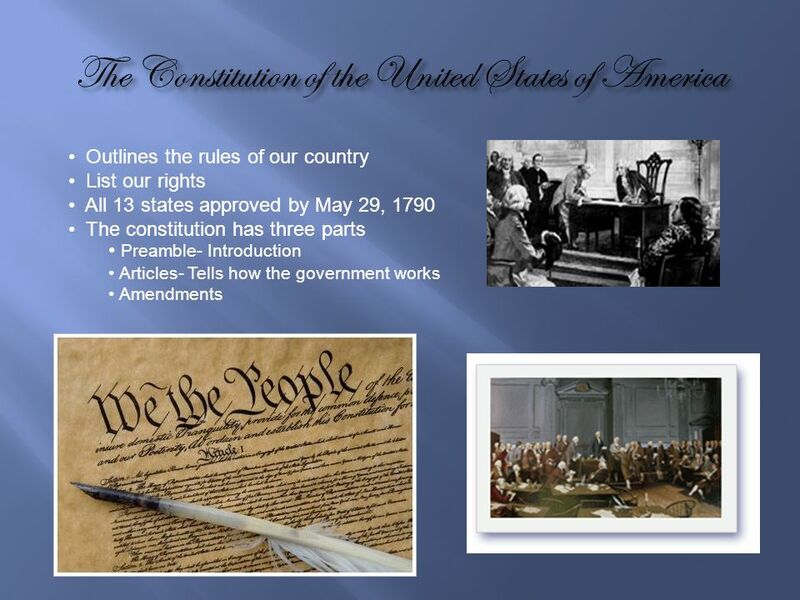 A preamble states the purpose and objectives of a document. 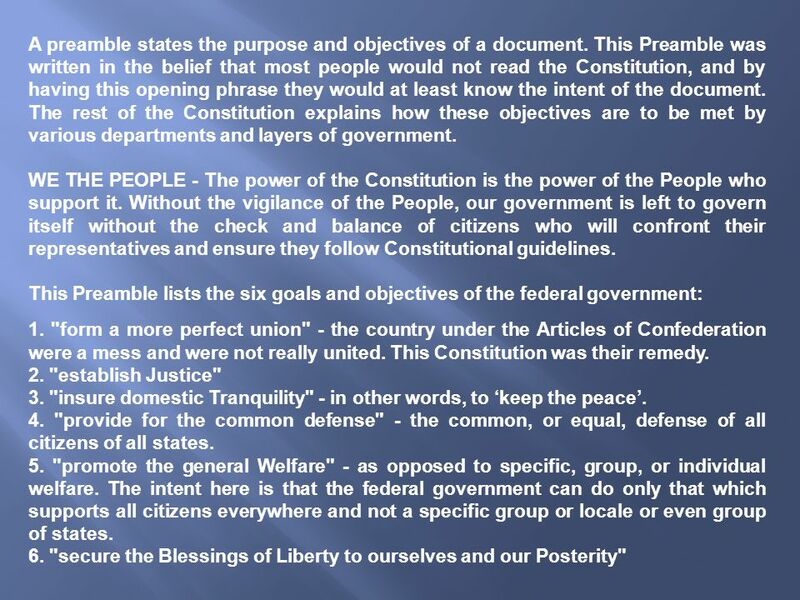 This Preamble was written in the belief that most people would not read the Constitution, and by having this opening phrase they would at least know the intent of the document. The rest of the Constitution explains how these objectives are to be met by various departments and layers of government. WE THE PEOPLE - The power of the Constitution is the power of the People who support it. Without the vigilance of the People, our government is left to govern itself without the check and balance of citizens who will confront their representatives and ensure they follow Constitutional guidelines. This Preamble lists the six goals and objectives of the federal government: 1. "form a more perfect union" - the country under the Articles of Confederation were a mess and were not really united. 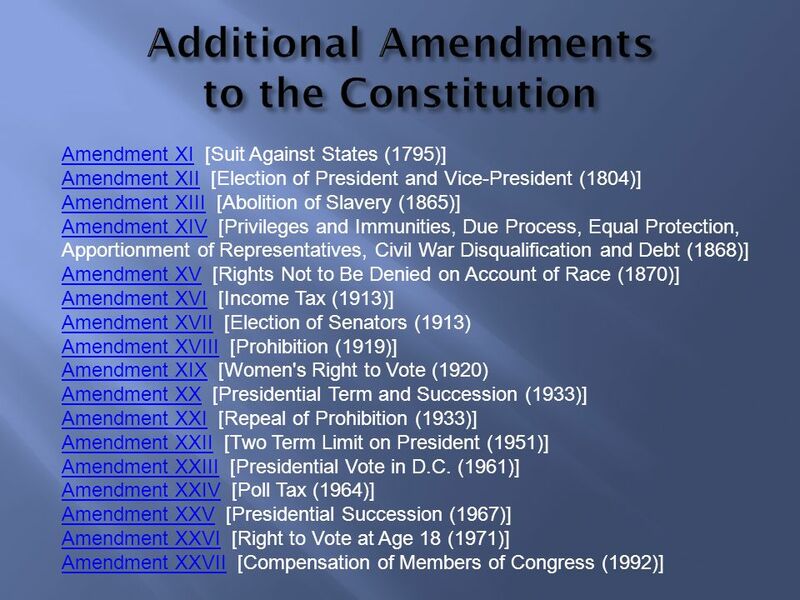 This Constitution was their remedy. 2. "establish Justice" 3. "insure domestic Tranquility" - in other words, to ‘keep the peace’. 4. "provide for the common defense" - the common, or equal, defense of all citizens of all states. 5. "promote the general Welfare" - as opposed to specific, group, or individual welfare. The intent here is that the federal government can do only that which supports all citizens everywhere and not a specific group or locale or even group of states. 6. "secure the Blessings of Liberty to ourselves and our Posterity"
21 Executive Branch The executive branch includes the president of the United States, the vice president, and the major departments of the government such as the Labor Department, Department of Defense, State Department, Treasury Department, Department of Justice, Department of Education etc. 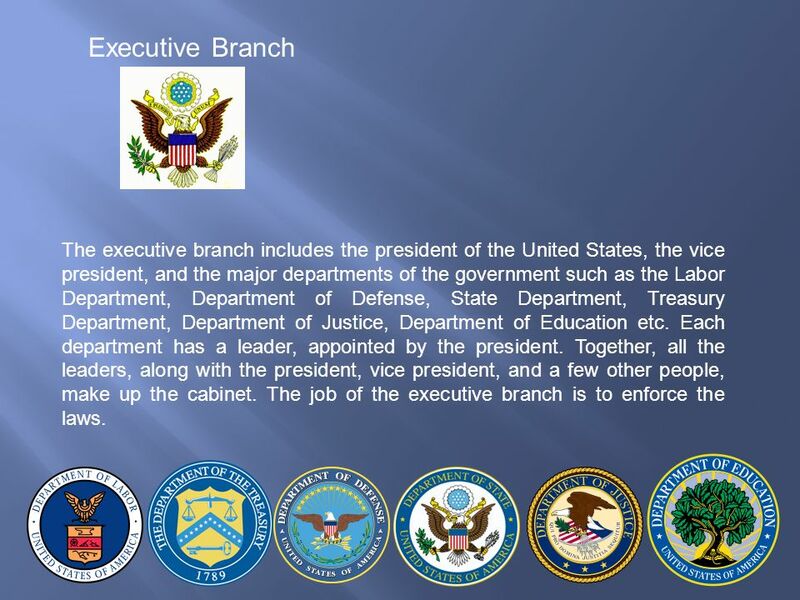 Each department has a leader, appointed by the president. Together, all the leaders, along with the president, vice president, and a few other people, make up the cabinet. 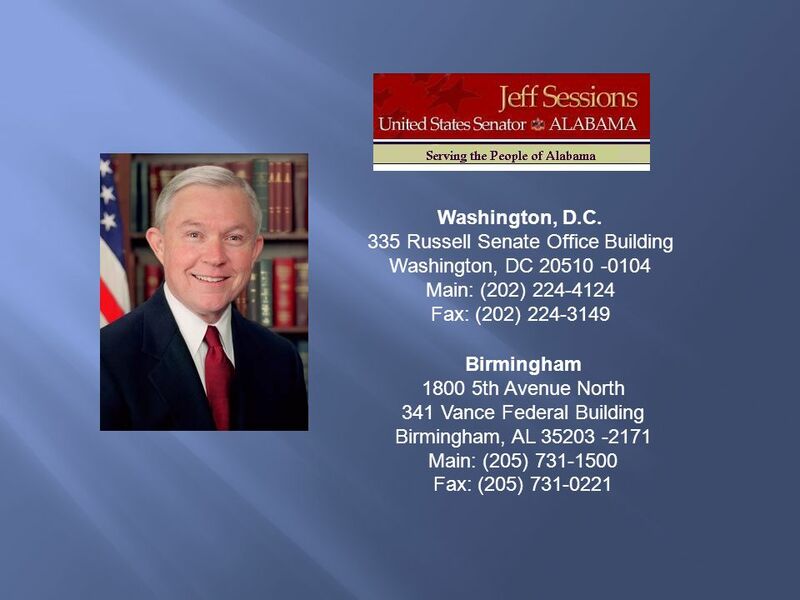 The job of the executive branch is to enforce the laws. 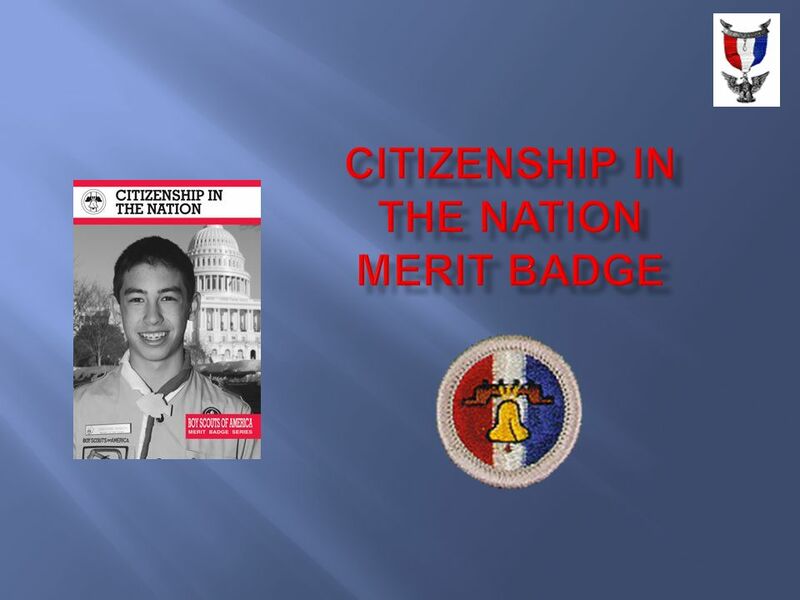 Download ppt "Citizenship in the Nation Merit Badge"
U. S. CONSTITUTION. Accused refuses to testify against himself 5 th AMENDMENT. Citizenship in the Nation An Exploration in the Government of the United States. 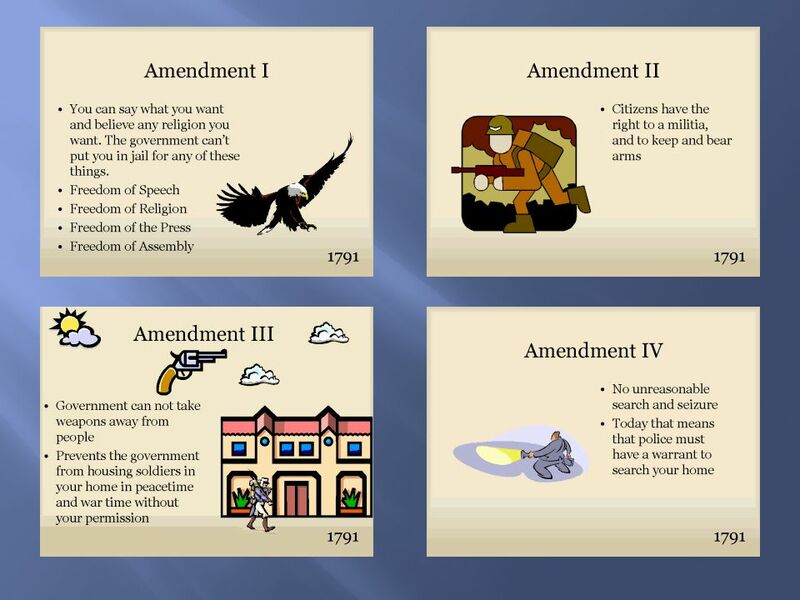 U.S. CONSTITUTION Power Point Project Pauline Zahrai Masihi Period:04 December 2009. This motto was adopted in 1782 by the Founding Fathers. 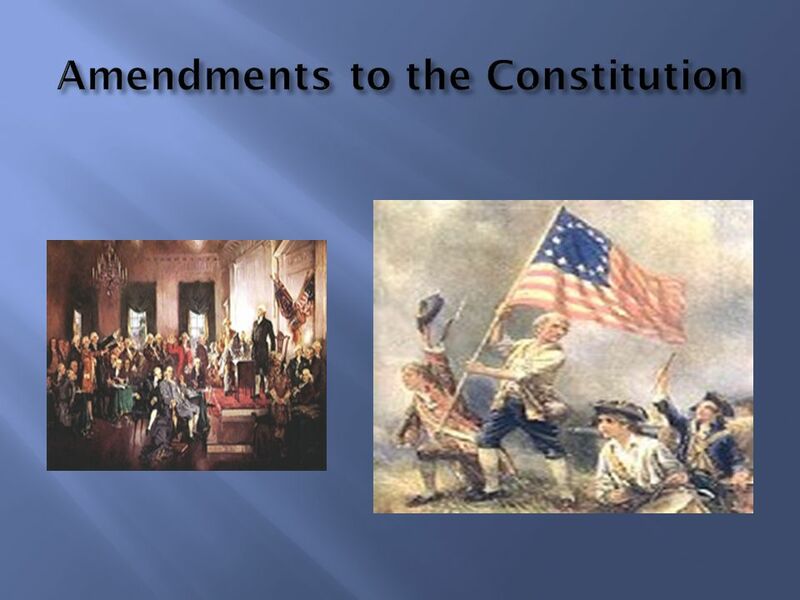 The Constitution The Constitution is the rules for running our government. The Constitution is the supreme law of the land. 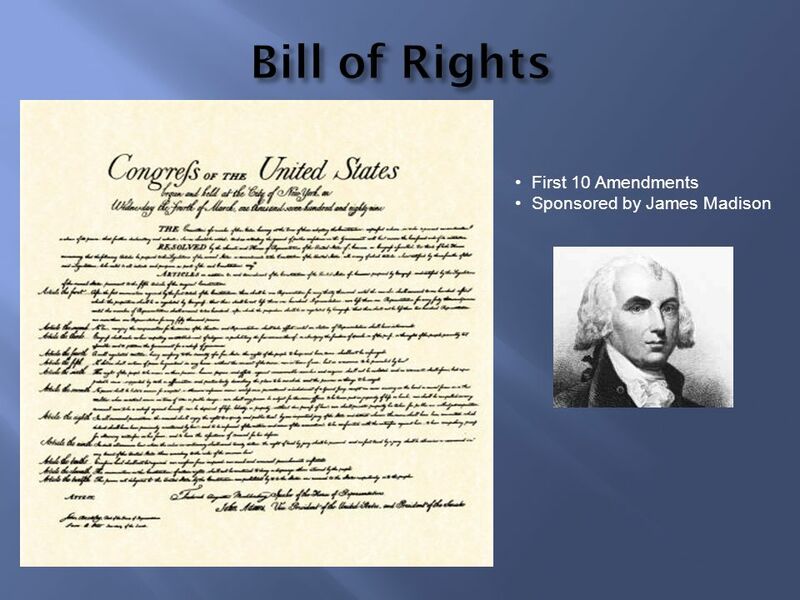 United States Constitution 1 What was the Virginia Plan? The Constitution. 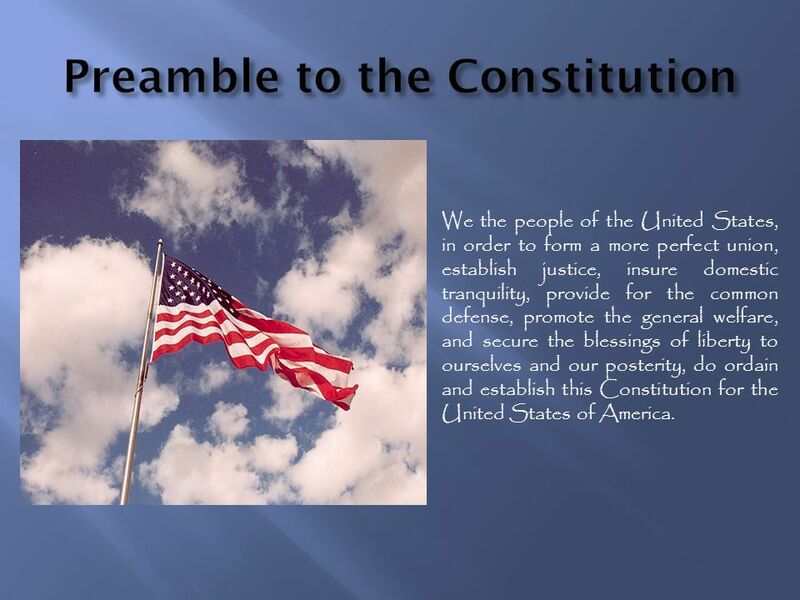 The Preamble (Introduction) We the People of the United States, in Order to form a more perfect Union, establish Justice, insure domestic.